Sometimes a brand has such a strong reputation that it speaks for itself. 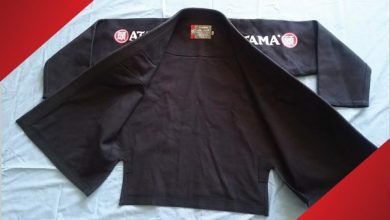 Tatami is definitely one of them, and in our Tatami Estilo 6 Gi review, we’re going to take a look at who is meant to wear it, how it holds up under a heavy workload, and whether you should consider buying one. Sound good? Alright, let’s get to it. Summary: The Tatami Estilo 6 is a stylish gi that is designed for experienced BJJ practitioners who need comfort, durability, and are fine with a pretty high price point. It comes in many colors including black, navy, and white, each with different colored trims. Sublimated lining in the neck. It looks good because it doesn’t have too much branding. Alright, let’s get to the details and all the important stuff you need to know. The Tatami Estilo 6 Gi is definitely designed for people who have experience in BJJ. This gi is made of high quality materials and it is built to last. 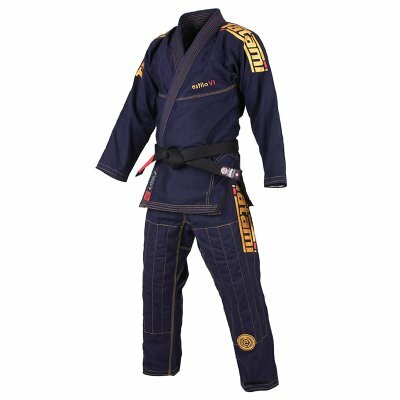 So, it is one of the more expensive gi’s on the market, and it is definitely a high-end representative for the brand. So if you are a BJJ enthusiast looking to get top quality, this is the gi for you. Like always, we won’t discourage a beginner from getting into one of these gi’s because it is a good idea to know what quality looks and feels like. But if you don’t want to dive into the deep end on price, you could go for a cheaper model such as the Tatami Nova MK4. 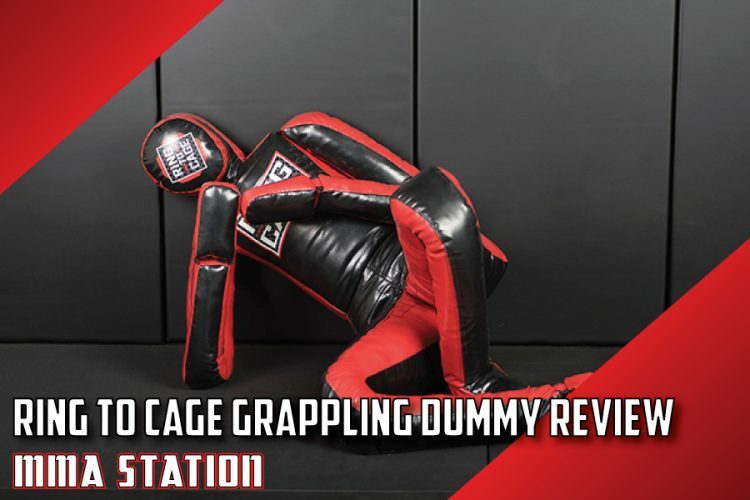 Overall, if you do not have a problem with the price, then you can be assured you are getting your money’s worth with this gi. Check out the gorgeous gi in action in the video below. Lets start off our Tatami Estilo 6 gi review with the design because at the end of the day, you've got to look good to feel good when you're on the mat. Ok, that's a bit cliche, but there is some merit to it. The Tatami Estilo 6 Gi is somewhat unique because it can have a bold look like a lot of other brands, or it can have kind of a subdued look to it. This all depends on the color scheme that you buy. Right now, you can have a navy blue, black, or white color as the primary color on the gi. Every color comes with a trim that highlights the Tatami and Estilo brand logos on the shoulders, left side of the jacket, side of the legs, and the back of the neck. The colors on the trim give you a little bit of customization options such as black on black, gold on black, navy on blue, and white and cobalt. Either way, any combination looks good on the gi. Like we said, the gi can be kind of subtle when you use black trim on a black gi, or it can be outstated with navy and gold. Whatever suits you, the Tatami Estilo 6 Gi makes it look pretty damn good. 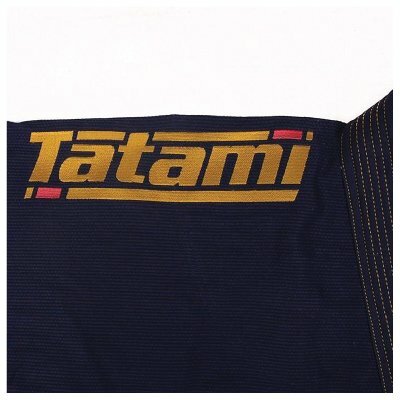 Like some of the other best brands for gi’s, Tatami had influences from the world of BJJ fighters. Recognizable names like Vitor ‘Shaolin’ Ribiero, Robson Moura, and J.T. Torres helped design this gi so that it would be comfortable and exciting to look at. If you can’t trust the people who have been in the ring while wearing gi’s, especially champions, then who can you trust? 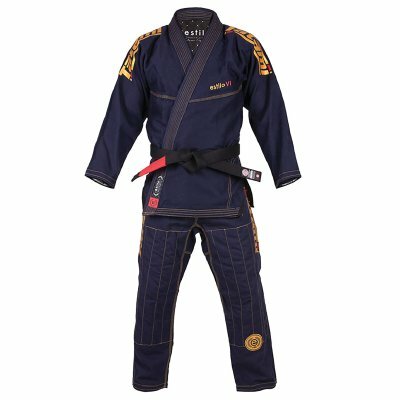 Overall, the design of the gi provides you with a cool style as well as the ability to effectively execute BJJ techniques. Durability and quality is a place that Tatami Estilo gi’s have always shined, and the Tatami Estilo 6 is no different. The first way that this gi succeeds is found in its material that is used throughout. The gi is made from 550 GSM materials with a pearl weave, making it both thick and dense. 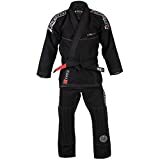 This gi is definitely one of the thickest in terms of BJJ outfits, so you can count on it being very useful for taking punishment on the mats. Depending on your experience, the thickness can be used to your advantage. Any BJJ fighter will tell you that it is hard to grip a thick collar and even harder to keep that grip as you roll. 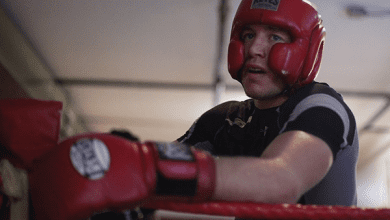 However, if you have the expectation of making it harder for your opponent, you have to be able to put up with the hardship that comes with having a thicker gi. For example, this gi is going to be heavy and it is going to be stiff, especially at first. So you need to understand your level of skill with respects to what you can expect from the extra durability. The jacket is not the only portion of the Tatami Estilo 6 Gi that is designed with quality and has a high level of durability. The 12oz canvas pants come with reinforced stitching in the seams. The design of the pants does make them thicker and heavier, but they are going to last a long time while you are on the mats. If you are going to be on the mats as a beginner or an expert, you will want a gi like the Tatami Estilo 6 because it has all the right areas strengthened to reduce damage. Even the pants’ cuffs and wrists are designed to take punishment. The cuffs and wrists have woven tape lining that is made to prevent ripping and fraying in the material. That way when someone is pulling you into a hold, you won’t have to worry about your cuff coming apart in their hands. Overall, the quality and durability of the Tatami Estilo 6 Gi simply cannot be questioned. It’s tough, thick, and simply great. 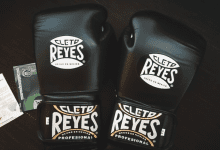 It uses top of the line materials to ensure that it will last while you are rolling out on the mats. Like we mentioned, the Tatami Estilo 6 Gi is thick because it has the 550 GSM pearl weave materials used in its construction. 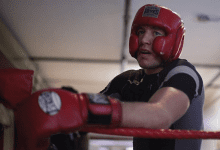 The bottom line here is that the gi is going to be heavy, and you will definitely feel that weight when you are training in warmer months or in a hot dojo. Even though the material is dense and the overall gi is heavy, the overall feel of the gi is one of comfort. It is definitely going to be stiff the first few times you put it on, even after you wash it, but once you have broken it in some you will feel the comfort. Since the material is heavier, the gi feels like it lays better on your shoulders, giving you the sensation of a closer fit. 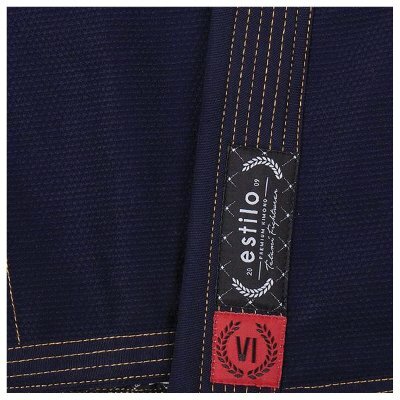 Like many of the other high-quality gi’s, the Tatami Estilo 6 will shrink down some after the first wash, so it is important to get that out of the way as soon as possible. This helps with the pants, which come a little larger than other fits. It is important to find the right size on your gi before you order it so that you can make sure it won’t shrink too much for you to wear it. While I didn’t have a problem with the Tatami Estilo 6 Gi, I have had other gi’s that shrunk so much that I almost needed to return them for a better fit. Another helpful tidbit with regards to the overall comfort and feel of this gi is that it is popular for use in competitions. Since you have to wear your gi to the weigh-in most times, you will need to make sure that this gi does not affect your overall weight class due to the extra heft it packs. You can easily check this by simply weighing yourself with the gi on before you go to a competition, so you are aware of if it will accidentally put you over where you need to be. Speaking of sizes, the Tatami Estilo 6 Gi comes in a lot more sizes than other brands. In this case, you can find gi’s in A0- A6 with. You can get small and large versions for sizes A2-A4. 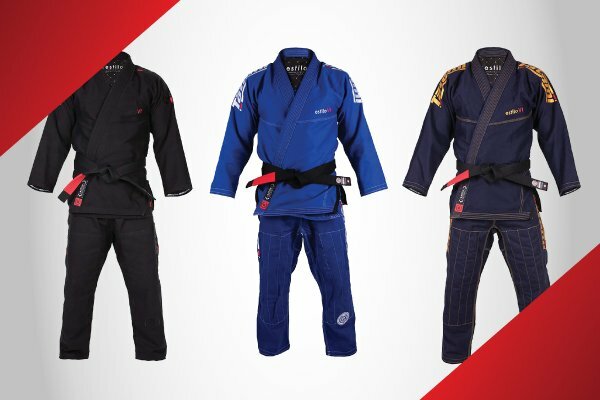 The Tatami brand understands that there are many different BJJ practitioners and they want everyone to be able to fit comfortably in their brand. All in all, this gi is built for action, with more experienced individuals reaping the greatest benefits from the comfort and feel. One of the only real downsides to this epic gi is the price. 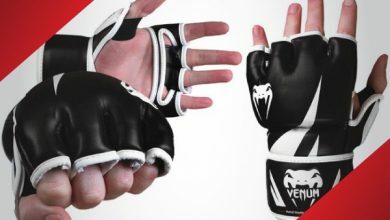 Unfortunately, it does come with a pretty hefty price tag, making it much more suited to those serious about BJJ who're sure they're going to get their moneys worth. Having said that, as we mentioned earlier it's always good for those new to BJJ to get a feel for a high quality gi. Plus, it's bound to last for much longer than any cheap, beginners gi. With all that in mind, it is really down to personal preference as to how much you're willing to throw down on your new gi. Tatami Estilo 5 VS Tatami Estilo 6: What's The Difference? Check out this video below by the Gi Experts, where they explain the difference between the Estilo 6, and it's predecessor, the Estilo 5. Tatami is a brand that does not have a long history with regards to making gear, but they have made a name for themselves nonetheless. The company was developed in 2009, and hit the ground running. The duo of Gareth Dummer and Lee Jones developed the Australian brand after realizing that they could have a positive impact on BJJ by offering high quality products. 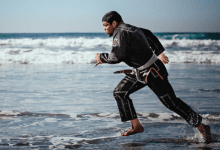 Like many other good brands, Dummer was involved in BJJ before he started developing the gi and his design input propelled the company forward. With the lofty goal of striking a balance between quality and price, the two set out to create their flagship gi, the Tatami Estilo. Now, they have garnered famous names who swear by their products including the aforementioned J.T. Jones, Robson Moura, and Vitor Ribeiro. It’s a new name, but it is one that you can trust. If you wanted something similar to the Tatami Estilo 6 Gi, then you can opt for the Atama Mundial 9 Gi. While they do both have a similarly high price point, the Mundial has a slightly more reserved design, but it does not have as many available colors as the Tatami brand. 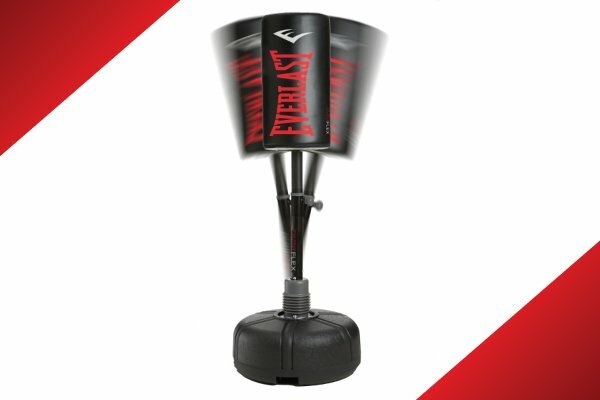 This is useful for people who want to practice BJJ without feeling that they are a walking advertisement for the company brand. Still, remember that great brands like Tatami and Atama like to show off. While you can purchase the Atama Mundial 9 gi, it is very similar with respects to durability and quality, so either one is useful for people who are serious practitioners of BJJ. Basically, you can’t go wrong if you are buying either one as they are both among the great gi’s on the market right now. For a more in-depth analysis, head over to our full Atama Mundial 9 Gi review. 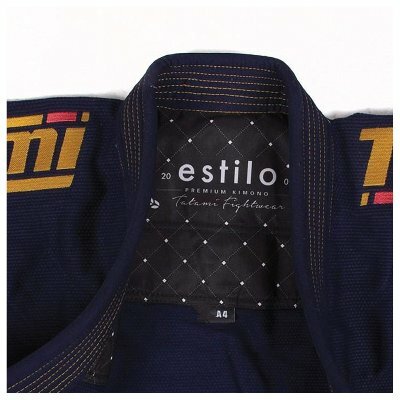 Alright, so we’ve gone over just about everything there is to know about the Tatami Estilo 6 Gi. As we’ve said, it is a newer version of the Estilo design, and features improved materials and vents, but still retains that familiar and reliable look. 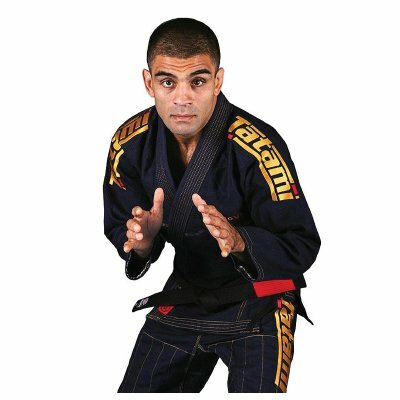 This is a gi that is great for people who are looking for something that can either make a statement or be less noticeable than other big brands. You can really customize your look with the various colors for trims and gi, so that really helps people who don’t want to choose between fashion and function. Alright, so time for the bottom line. Do we recommend this gi? Absolutely. We completely recommend this gi because its benefits overwhelm any possible drawbacks that you can find, and believe me- we looked. You can wear this gi if you are an expert and you can wear it as your first gi. Personally, you will probably get more out of the Tatami Estilo 6 Gi if you have been doing BJJ for a little while than if you just started. But, like we said before, there is not anything wrong with starting your BJJ career on a high point with a quality gi. 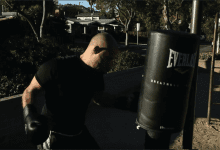 Moreover, we recommend the gi because it is absolutely tough as nails and will last a long time no matter what kind of training you are doing. Of course, you have to consider the price tag, but that’s the least of our concerns because we believe in making investments into good gear, and you should too. Anyway, thank you for checking out our Tatami Estilo 6 Gi review. We hope that it helped you learn a little more about a quality gi, and if you want to share your feeling on the gi, feel free to drop us a line! 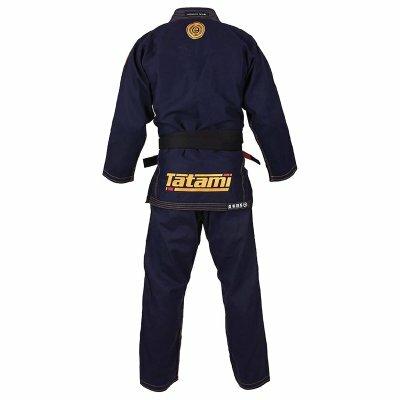 The Tatami Estilo 6 Gi is one of the most popular competition standard gis. Famed for it's durable and high quality build, this is potentially one of the most long lasting gis currently available.